We offer our guests an unparalleled experience unavailable elsewhere. 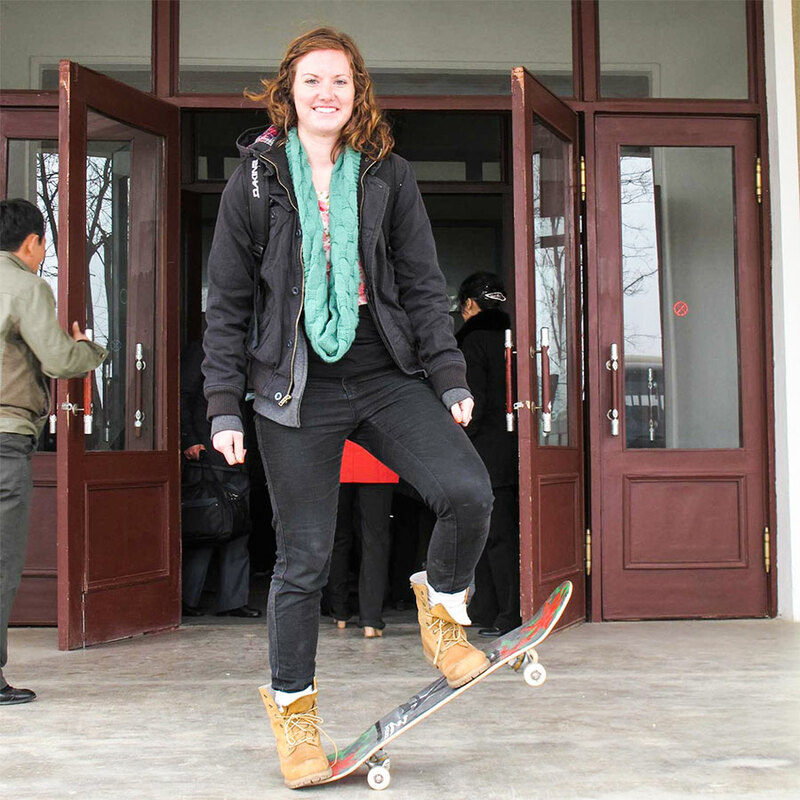 Looking for more substantive, meaningful interactions with North Korean locals? 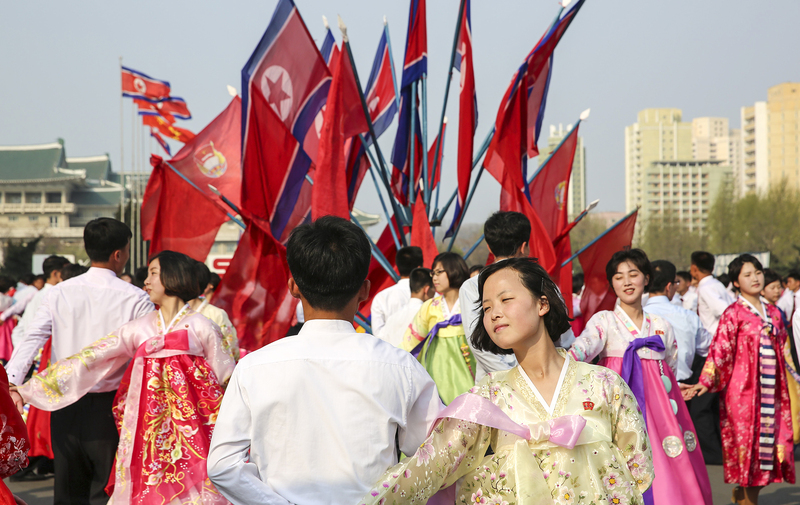 Hoping to experience authentic, everyday North Korean culture? Krahun can help because North Korea isn’t just a destination, it’s our home. Let Krahun help you with the experience of a lifetime as we have for countless others. Having called North Korea home since 1999, what does that mean for you? Not only the most authentic window into the country, but a personal touch made possible by our presence and long history here – the Krahun Difference. Our presence doesn’t stop at the border. With our headquarters in North Korea and an office in China, we are there for you. From China to North Korea and North Korea back to China, every guest is personally accompanied by our staff across the border when entering and exiting the country. Always accessible and close by. While excellent North Korean tour guides lead you around the region, we check in regularly to make sure your trip is going smoothly so that you can feel confident and secure. We can call the guides and they can call us, and we can hop in our car to visit and see how things are going. Have a sudden question or request while here? We can respond in-country from our headquarters as we are always nearby and accessible. We work directly with the North Korean tourism bureau and your North Korean tour guides – in North Korea – to plan your perfect tour. Years of working directly with our local counterparts have engendered trust, mutual respect, and unprecedented flexibility and freedom. We are on the itinerary! Krahun guests visit our headquarters, situated on acres overlooking the ocean, and enjoy a cup of coffee and a meal prepared by our in-house staff. Guests tour our farm and facilities, learn more about what life is like living and working in North Korea, and get a unique perspective of the country. Our long history here – and the relationships we’ve developed – allows us to offer you opportunities and privileges afforded only to Krahun guests, such as our innovative service tours, bike rides along the coast, and visits to other companies in the region. We invest our profits in the community. We reinvest a portion of our business revenue into new business ventures and projects inside the country. So our tours benefit the local community in more ways than one. Volunteer work in North Korea? It’s possible with Krahun. Krahun is one of the first and only companies offering truly groundbreaking service opportunities in the country. 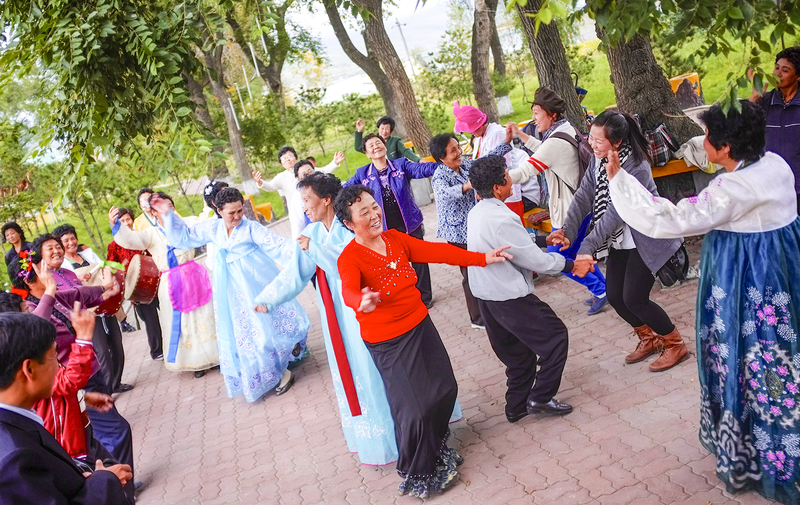 These incredible, unprecedented volunteer projects allow you to engage with local North Koreans in deeply meaningful and practical ways. The work is not fake or made-up just for tourists, but guests help locals with real work in real ways that’s not only useful, but symbolic in significant ways. and play an important role in building bridges. It was a blessed opportunity and a unique experience to visit the DPRK. It was a blessed opportunity and a unique experience to visit the DPRK. This was one of the countries I thought I would never get a chance to visit in my life. I'm very thankful that one of my long-time dreams finally came true in this very special country. 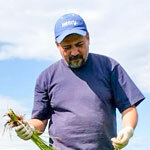 Being born and raised in Indonesia, I had always wanted to experience planting rice. The village area in my hometown actually has so many rice paddy fields. 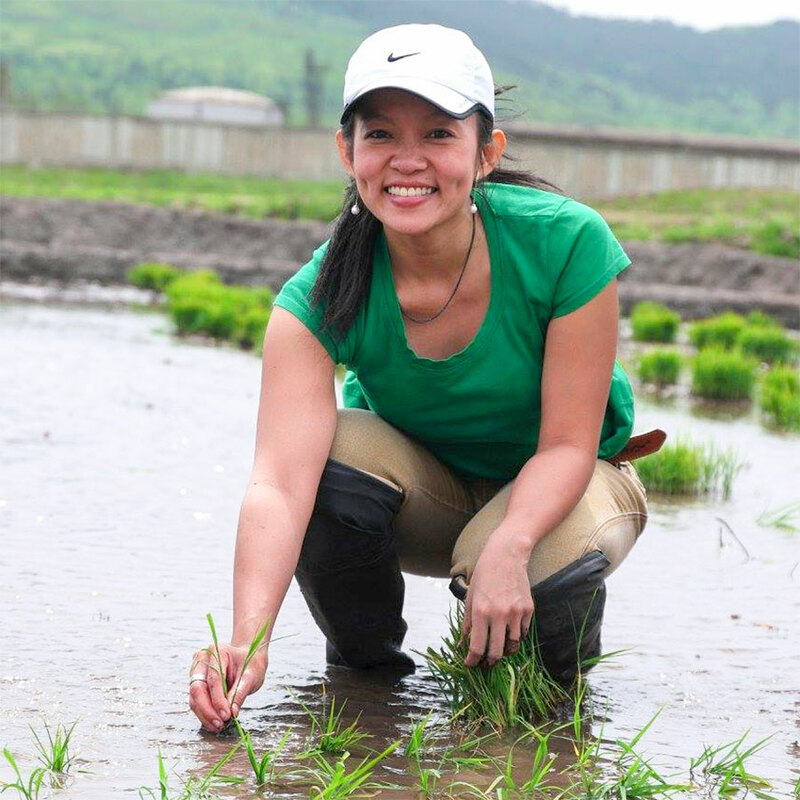 However, there was one problem: no one I know in my hometown was enthusiastic enough to do rice-planting with me. Urban people just don't plant rice. That's why I was so excited that one of the main things I did while touring the DPRK was planting rice with the locals. I was really blessed with the friendship, kindness and hospitality of the locals and Krahun staff. God willing, we shall meet again one day. My experience with Krahun Co. was fantastic. My experience with Krahun Co. was fantastic. I found the staff helpful, the trip delightful and the experience completely memorable. The Krahun experience is multifaceted: you experience everything from the culture, to the food, to the local way of life. I would highly recommend Krahun Co. for anyone wanting to experience the DPRK that you just cannot see any other way. 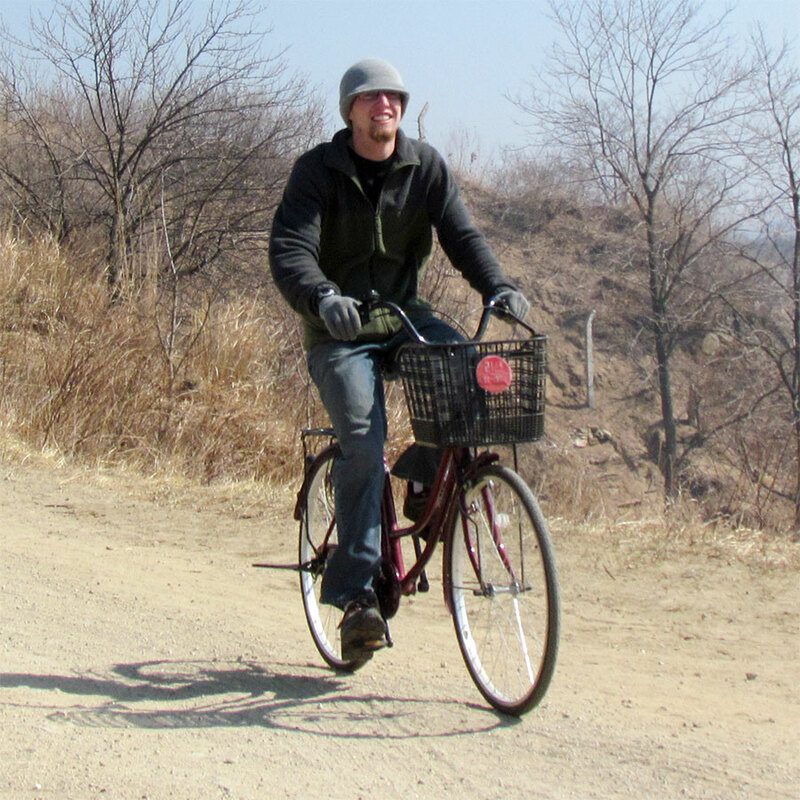 Krahun is easily the best and most immersive way to tour North Korea. Its staff is great at communicating and prepping visitors for their trip and easing all concerns that may arise. They have worked hard inside the country to open doors for visitors to see and experience more of the DPRK than would be possible otherwise. They have proven themselves honorable and trustworthy and the result is a tour experience that breaks past several boundaries typically faced by tour groups and that is improving more and more with each tour. I would recommend it for anyone who wants to experience and learn more about the DPRK or who wants a rare experience in the unique culture of North Korea. My experience while visiting was very impactful. 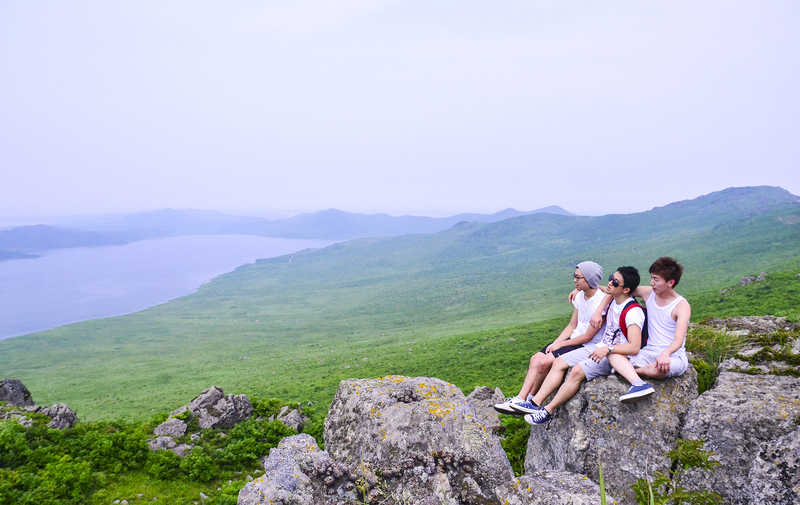 Our guides were very eager to show us the beauty of their land and the beauty of their people. My wife and I joined a service tour. The benefit of going down this route has several positive aspects: 1) you experience the culture, the way of life as it is lived there and you see and appreciate more; 2) it is financially economical; and 3) it gives you an opportunity to show your appreciation for the locals there and their land by working alongside with them. This particular tour was the Rice Cultivation Service Trip, and to be honest I had never seen a rice paddy before (I am a city boy from Los Angeles). Not only did I not know how a rice paddy looks, I didn’t know how rice grows and the need to care for them. We also had an amazing time at the farm where Krahun is based. There is much to do and learn about farm life and about life in North Korea. 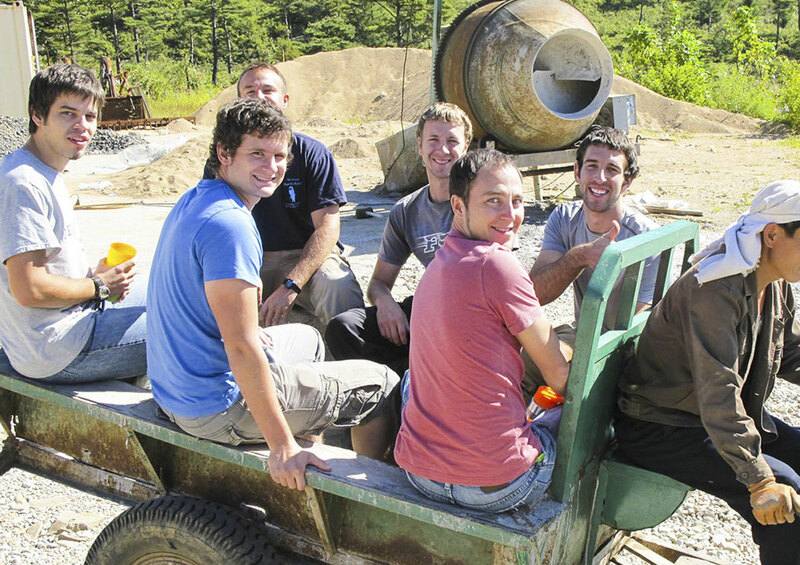 The Krahun staff members are among the greatest in hosting, welcoming and teaching us of the daily life on a farm in North Korea. The DPRK is a must-see for any traveler. A tour with Krahun gives you a glimpse into this fascinating country and into a unique society. Travelling with Krahun is definitely the best way to see the DPRK because it’s the only travel company that is actually based inside the DPRK. What better way to see this unique country than through the eyes of people who have been living and working there for over a decade. 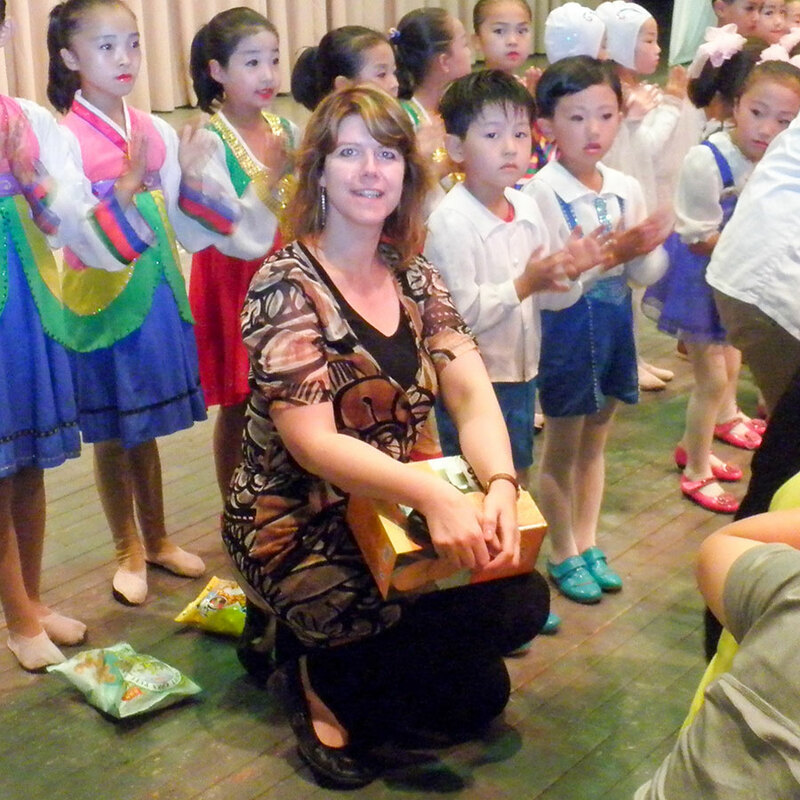 They are able to give you more insights into the DPRK and its people than any other tour company. My trips with Krahun exceeded my expectations and that’s why I would like to share some of my experiences. I made several trips inside the DPRK between 2005 and 2014, the last four times with Krahun, and I can highly recommend this travel company for general tours or service trips. It’s by far the best travel company that I have used. The people working at Krahun are extremely knowledgeable about the DPRK and they have very good relationships with the local officials and guides. All this translates into very well organized trips, giving participants the best possible experiences in the DPRK. The trips I’ve been on with Krahun were very well organized. From the orientation meeting until the debriefing dinner and everything in between, all were very well taken care of. The local guides were very friendly and I was surprised at how much flexibility I was given. The accommodations and the food were excellent, the landscape beautiful and I was very impressed by the pristine nature. I never felt unsafe or even uncomfortable in the DPRK as the local guides and the Krahun staff took very good care of me. Travelling in the DPRK is an experience like no other. Go there with Krahun, with an open mind and without preconceived notions, as is it impossible to prepare yourself for the experience of this unique country no matter how much research you do at home. You will soon find out that all this research will pale in significance when compared to the great experience of travelling there. Travelling in the DPRK with Krahun will give you a much better understanding of this wonderful country and it guarantees an unforgettable and life changing experience!